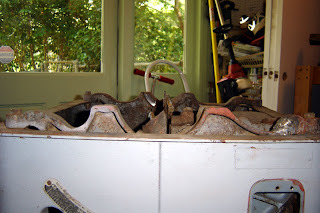 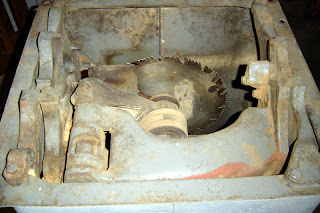 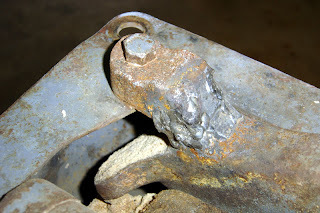 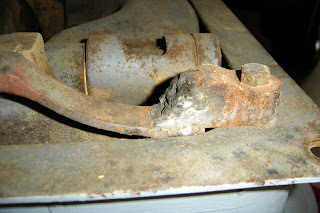 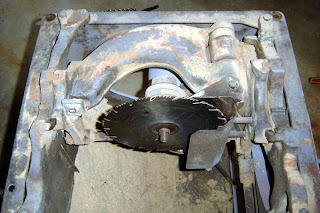 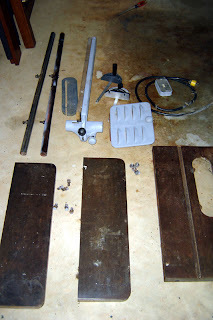 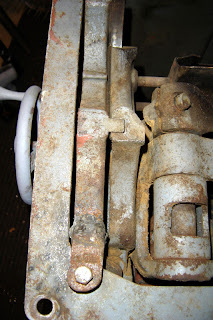 There are close-ups to my "big surprise" - the welded Front Trunnion Bracket. 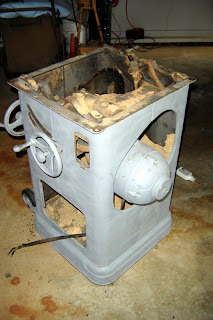 I've since ground it down (you'll see pics in my next batch). 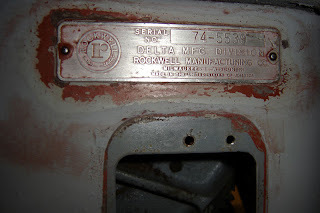 In the last photo is the serial number label - it was covered in several layers of paint - this is what it looks like after rubbing down with "goof off" - I've not got to replace the missing red and black for the label, but will wait until I remove it to complete.